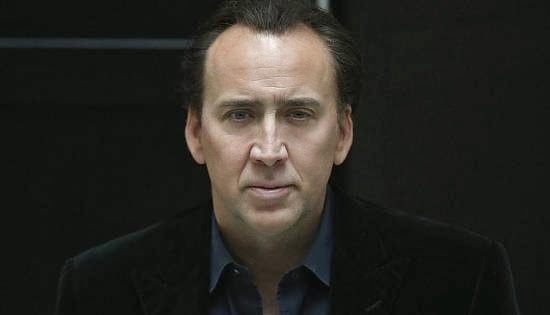 Everyone seems to be faffing about over the Jupiter Ascending and Godzilla trailers, but we're far more excited about the arrival of the first trailer for Nicolas Cage revenge-thriller, Tokarev. Tokarev stars Cage as a reformed criminal whose daughter is murdered by the Russian mob, prompting him to go on a blood-thirsty crusade of revenge. However, an old friend (Peter Stormare) and a keen Detective (Danny Glover) are hot on his case. Comparisons to Death Wish are inevitable when new revenge thrillers come around, and Tokarev doesn't seem to buck this trend. Let's face it, who doesn't want to see Nicolas Cage go Paul Kersey on the Russian mob (just check out the 2.17 mark for some vintage Cage screaming). Inevitably, Tokarev looks like thematically more of a case of Death Wish V: The Face of Death, than the hard-hitting original.